Sitting at home on a Sunday night ahead of a badass Monday morning interview, I wondered, what could I possibly watch to get me in the mood and mind-frame for my interview tomorrow. Of course, I could pick up a book and start reading, but the self-help titles weren’t quite what I was looking for on this particular evening. 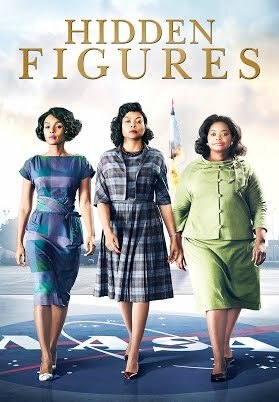 Inspired by females on an every day basis, I racked my brain trying to remember badass career icons from films I’ve watched over the years, then I thought, what about sharing this with my readers, who like me, love badass career/ professional women. 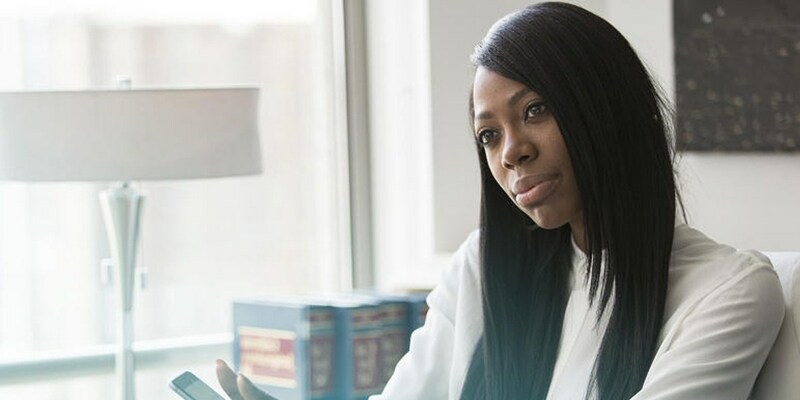 I’ve been loving the new HBO series ‘Insecure’ of late, which depicts the lives of modern black women at work, within relationships, at home and in life which is just so refreshing and a far cry from the stereotypes placed on black women global! Please watch it. Above is a still from the first episode of Insecure and features Molly, the career-winning bff to Issa – I love her. 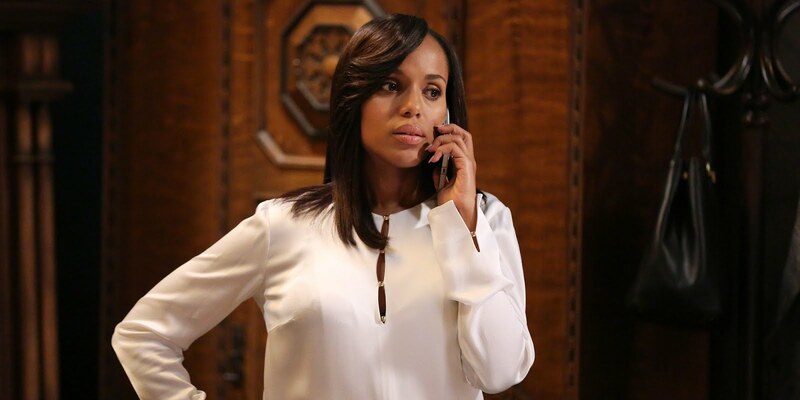 Olivia from Scandal… need I say more? 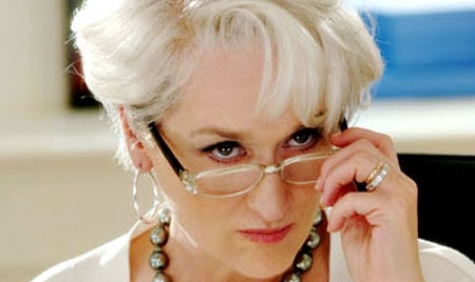 I love Meryl Streep – she is the ultimate, Hollywood, female icon in my opinion and despite killing every single role she plays, when it comes to badass career women, I can never forget her character, in The Devil Wears Prada. A divorced single mom, discovered several documents that indicated a California town’s water supply was infected with industrial poisoning, threatening the health of the residents. Brockovich leapt into action. 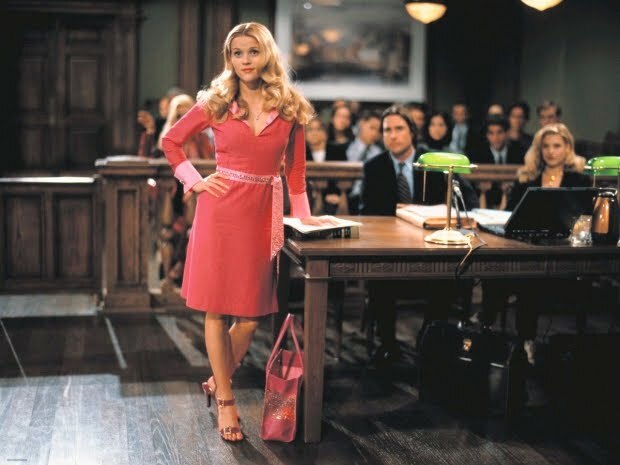 She took on corporate America, industrial giant Pacific Gas and Electric Company and won, getting millions of dollars in compensation for the residents. Badass! 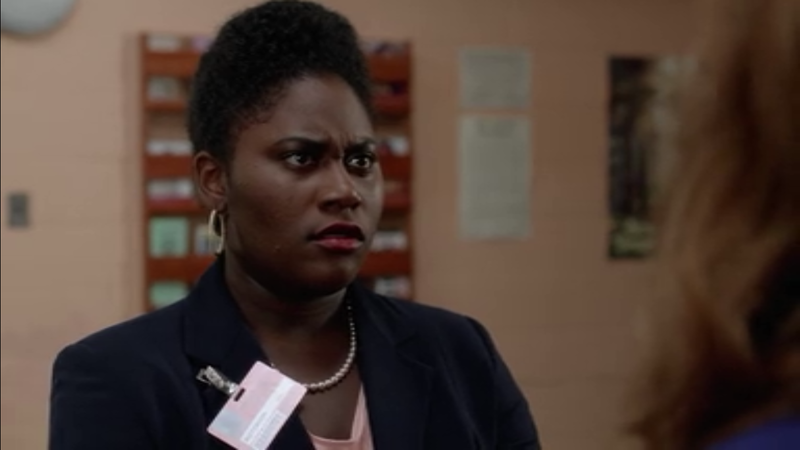 Now this is a bit of a curveball as choices go, but OITNB’s character, Tasty has channelled some amazing (and less amazing) moments in her life into positive career moves, even if she is incarcerated. I love her – she is a strong, black woman coping and taking on the authorities whilst locked up behind bars. Don’t curse me too much, I am a Fashion professional after all – Fashion films are definitely going to be one of my Film Favourite go to’s! Another character entry from The Devil Wears Prada – Andy (the badass intern) scores the dream job every girl in the world wants, then realises that she’s let the fashion world go to her head, so she turns fortune and fame down to go back to her roots, and the man who made her feel special (hello, Adrian Grenier!). I’m jealous of her stunning makeover, and totally respect her go-getter attitude. 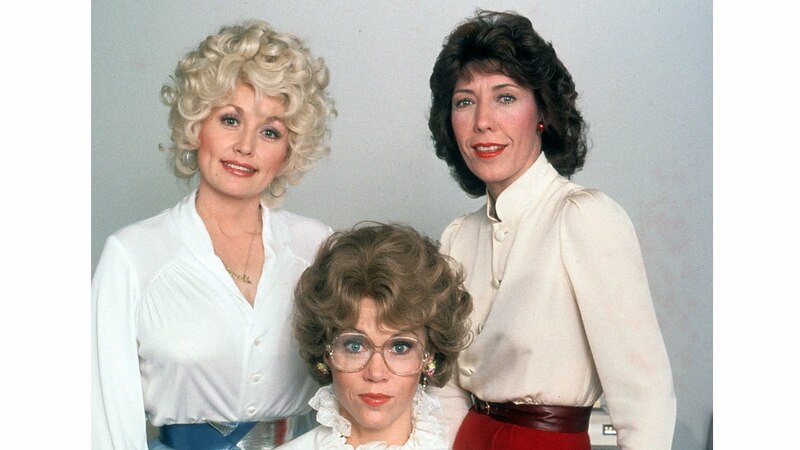 The female stars of this 1980s film, “9 to 5” (Jane Fonda, Lily Tomlin, and Dolly Parton) suffer the kind of disrespectful sexual harassment, belittlement and general disrespect of nightmares from their boss, Franklin Hartman, that will make your stomach turn. The women of Consolidated Companies encounter all kind of mishaps en route to vindication, but Doralee Rhodes (played by Parton) puts a good scare into Hartman when she issues the ultimate threat. No post will be complete without a GoT feature… and with Season 7 underway, we now have a load of female’s to fixate on, but the baddest of them all, and a favourite of mine, has to be Daenerys Targaryen. 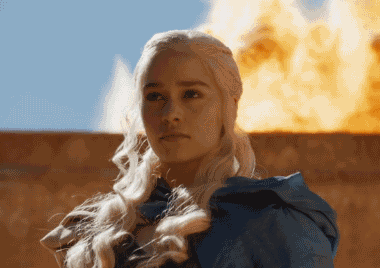 For the descendant of a family of insane, inbred tyrants, Dany is a fair and compassionate ruler. She has the iron will that befits her heritage, but also a kind heart that moves her to do crazy things, like free a country full of slaves and rain dragon fire on their masters. Help me add to the list by commenting with the film and name of the character below.